Mohammad Youssef Abdulazeez test-drove a convertible on Lee Highway five days before he drove a rented Mustang convertible to a military recruiting center a mile down the road from the dealership and opened fire. Abdulazeez test-drove a Lexus ISC 250 from Lexus of Chattanooga on July 11, sources with knowledge of the event confirmed. He was accompanied by a dealership employee. Three days later, Abdulazeez rented the Ford Mustang convertible from an undisclosed rental dealer. And two days after that, on July 16, the 24-year-old used an assault rifle to shoot up the armed forces recruiting center on Lee Highway, then sped to the U.S. 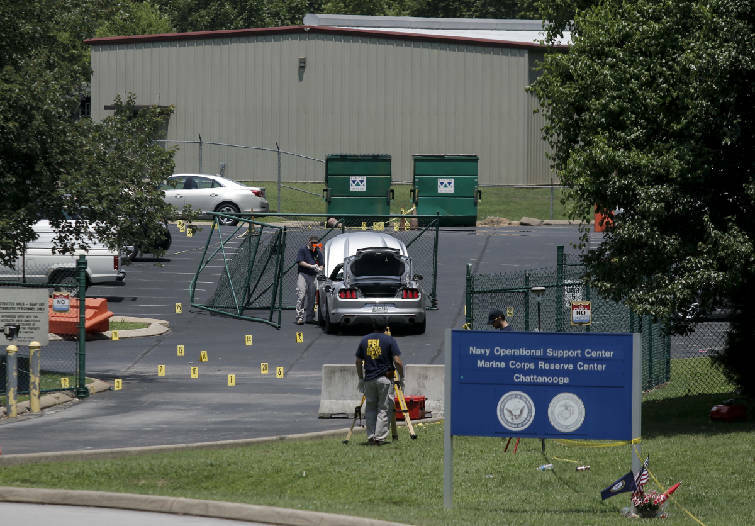 Naval and Marine Reserve Center on Amnicola Highway where he killed four U.S. Marines and mortally wounded a Navy specialist. He was then shot and killed by Chattanooga police. The test-drive could be an indication of the level of premeditation Abdulazeez put into his attack. The Hixson resident also researched martyrdom online, bought ammunition on July 11 and donned a load-bearing vest that allowed him to carry extra ammunition. 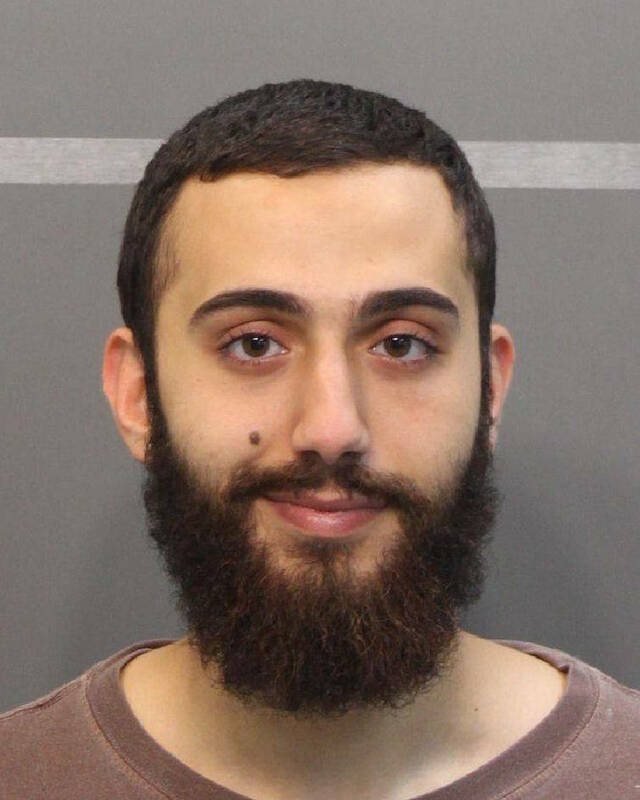 Although it's been more than two months since the shooting brought Chattanooga to a halt, Federal Bureau of Investigation officials have not yet said what motivated Abdulazeez or whether he was connected to known terrorist groups. One thing that is clear is that Abdulazeez was thousands of dollars in debt. In June and July, a debt-collection agency called Midland Funding LLC filed two lawsuits against Abdulazeez in Hamilton County General Sessions Court asking for $8,100 it contended Abdulazeez owed. One complaint states that Abdulazeez owed the online payment company PayPal about $5,608, while the second complaint claims he owed electronics retailer Best Buy $2,524. The debt-collection company took those debts over from the retailers to try and obtain payment. Both debts were at least a year old, according to court records. PayPal, Best Buy and Midland Funding did not return requests for comment Wednesday. While a family spokesperson told the Times Free Press in July that Abdulazeez was deep in debt and considering bankruptcy, it's unclear whether he was aware of the two pending civil lawsuits against him. A Bradley County constable attempted to serve the papers to Abdulazeez on July 9, a week before the shooting, but the 24-year-old was not home when the constable visited his parents' house in Hixson. After Abdulazeez's death, Judge Christie Sell dismissed both cases in September. The affidavit of service — the document that shows when and where a defendant is served — notes that Abdulazeez was not served because he died. "This is the terrorist that CPD killed," the document reads. And above that, scrolled in looping black ink: "Deceased (7/16/2015)."